KABUL, Afghanistan — Taliban insurgents staged a coordinated attack targeting a security firm in the eastern part of the capital on Wednesday, killing at least 10 people and wounding 19 others when a suicide bomber detonated his explosives and fighters engaged security forces in a gun battle, Afghan officials said. The attack came hours after provincial officials said at least 30 civilians were killed along with 16 Taliban fighters during an overnight battle between Afghan government forces and insurgents in southern Helmand province. The attacks were the latest in a series of brutal and near-daily Taliban assaults on military and police forces and government and other installations throughout the country. The resurgent Taliban, who in recent years have taken over nearly half of Afghanistan, claimed the attack in Kabul. 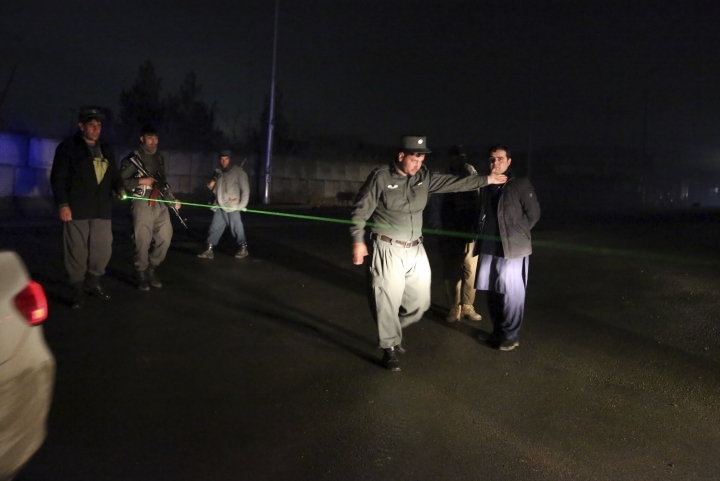 Najib Danish, spokesman for the Interior Ministry, said the Kabul attack took place when a suicide bomber detonated his explosives and then other insurgents started a gun battle with security forces in the area. "A clearing operation is going on in the area and security forces are trying to secure the site of the attack," Danish said. "It is possible that more attackers might have hidden somewhere near the attack site." 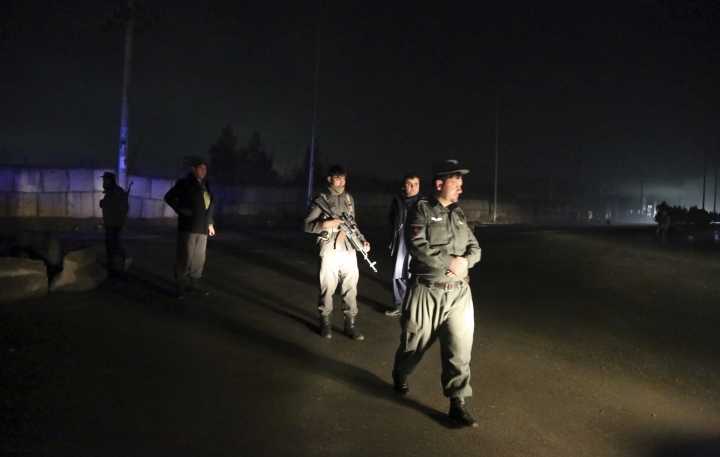 Kabul police spokesman Basir Mujahid said the target of the attack was a security company called G4S. He had no details on the company but the website of a multinational security company named G4S has London contact information. Zabihullah Mujahid, spokesman for the Taliban, claimed responsibility for Wednesday's attack in a statement posted on Twitter. Attahullah Afghan, provincial council head, said most of the casualties in Helmand — which included men, women and children — occurred in an airstrike that hit a house Tuesday night during military operations in the province, a Taliban heartland. A child who was wounded in the attack was brought to a hospital in the provincial capital of Lashkar Gah, he said. A statement from governor's office in Helmand confirmed that 16 Taliban insurgents were killed and said that an investigation was underway to determine the number of civilian casualties. Abdul Wadod Popul, a lawmaker from Helmand, also confirmed the civilian casualties. "The area is under Taliban's control and is very difficult to get a precise number of casualties," he said in Kabul. Qari Yusouf Ahmadi, a Taliban spokesman, claimed in a statement sent to the media that all the victims were civilians. Telephone lines with Helmand were cut on Wednesday and it was not immediately possible to reach local officials and civilians there. Also, it was not clear if the operation was being conducted exclusively by Afghan forces or whether NATO forces were there to support the Afghans. 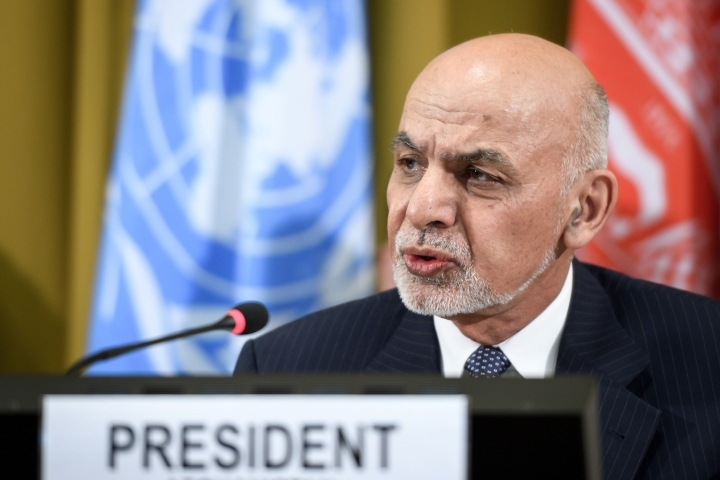 The Helmand fighting came as Afghan President Ashraf Ghani was in Geneva, attending a two-day U.N.-backed conference that ends Wednesday and that is focused on development, peace and security in the war-battered country. Also Wednesday, the Kabul home of former intelligence chief Amarullah Saleh was attacked by three insurgents but was quickly repelled by Saleh's security guards, Rahmatullah Nabil, also a former intelligence chief, said in a tweet. Associated Press writer Amir Shah in Kabul, Afghanistan, contributed to his report.